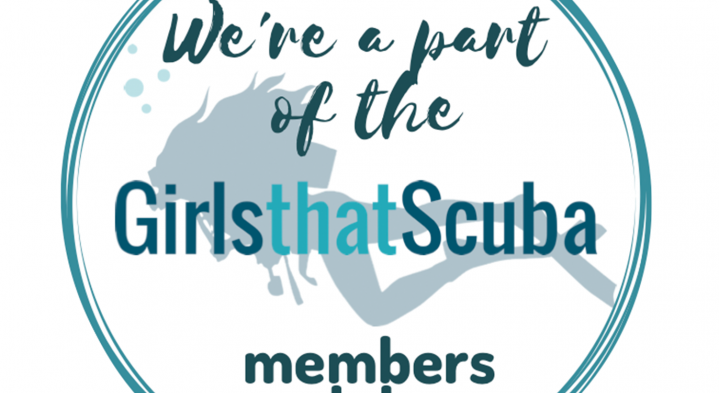 One of the great things about it is its promotes diving in all forms using real girl divers in real situations, their ‘mission is to encourage, educate and introduce more and more women to scuba diving while empowering the ones among us that are already addicted’. One of the ways they're trying to do this is by offering a discount on liveaboards, dive clubs and big brands in the form of their annual membership card which we’re proud to be part of. So next time your visiting us for a liveaboard or week of fun diving, or looking to buy a new suit/fins, check out the card first to see just how much you can save!